L.O.G. Cast – Episode 3.03: Our Top Rare Games! The site staff hosts a countdown and comparison of their top five Rare games. … More L.O.G. Cast – Episode 3.03: Our Top Rare Games! Leave a comment L.O.G. 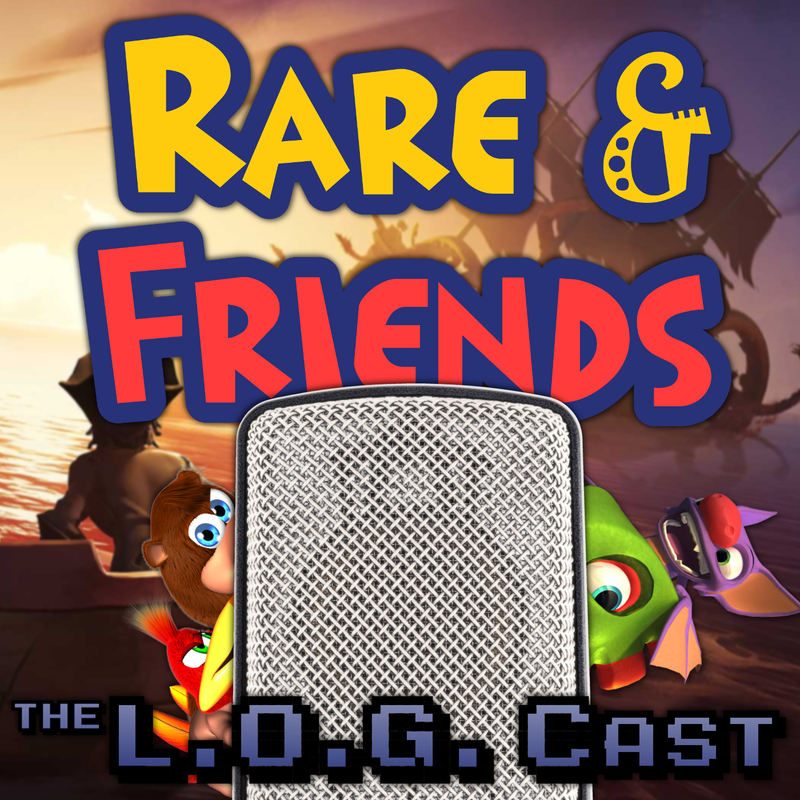 Cast – Episode 3.03: Our Top Rare Games! L.O.G. Cast – Episode 3.02: Streets, Senses, and Spider-Mans! We take a look at 3 NES Rare games. … More L.O.G. Cast – Episode 3.02: Streets, Senses, and Spider-Mans! Leave a comment L.O.G. Cast – Episode 3.02: Streets, Senses, and Spider-Mans! L.O.G. Cast – Episode 3.01: Nintendo Switch Event! We are back for Season 3, and the Nintendo Switch Event! … More L.O.G. Cast – Episode 3.01: Nintendo Switch Event! Leave a comment L.O.G. Cast – Episode 3.01: Nintendo Switch Event!